School meals have changed! They are balanced, healthy, and meet federal nutrition guidelines. Research has shown that students who eat school meals perform their best academically. They have better grades in standardized test scores and show improvements in math and reading. Elementary Schools, including Fort McCoy K-8 and Hillcrest will provide healthy breakfasts and lunches each day at no charge for ALL students enrolled during the 2016-2017 School Year. This is a paperless alternative to free and reduced applications for Elementary students. 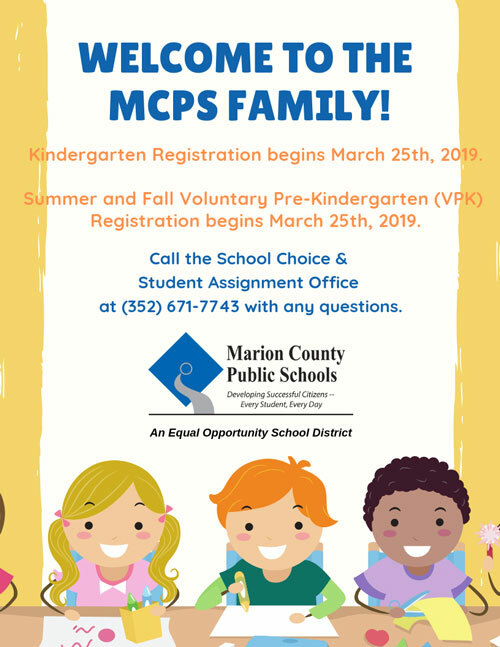 Contact the Food Service District Office for additional information (352) 671-4190. 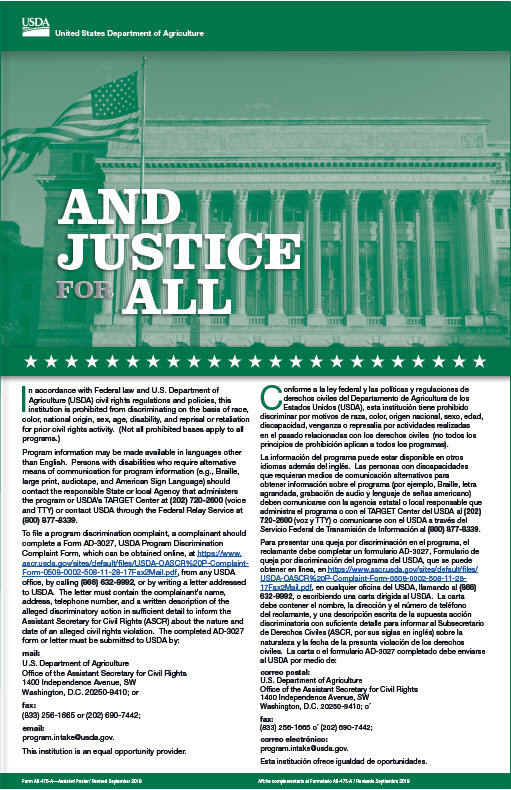 To file a program complaint of discrimination, complete the USDA Program Discrimination Complaint Form, (AD-3027) found online at: https://www.ascr.usda.gov/complaint_filing_cust.html, and at any USDA office, or write a letter addressed to USDA and provide in the letter all of the information requested in the form. To request a copy of the complaint form, call (866) 632-9992. Submit your completed form or letter to USDA by: (1) mail: U.S. Department of Agriculture Office of the Assistant Secretary for Civil Rights 1400 Independence Avenue, SW Washington, D.C. 20250-9410: (2) fax: (202) 690-7442; or email: program.intake@usda.gov.